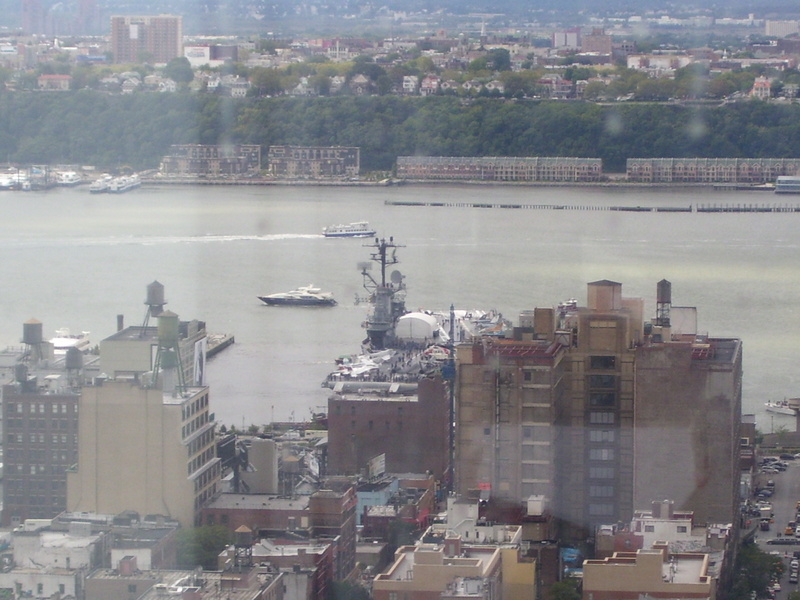 One of my favorite things about our 27th floor office is that it overlooks the Hudson River and Pier 86, home of the Intrepid Sea-Air-Space Museum. 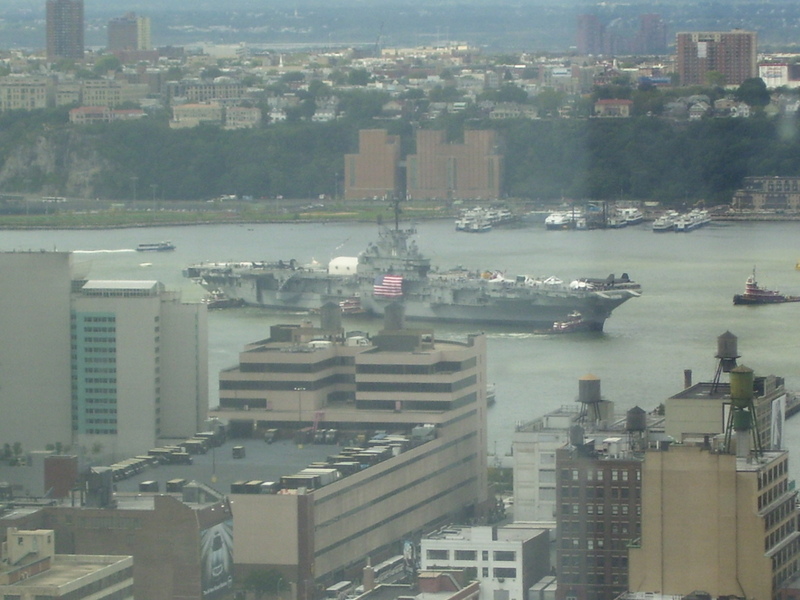 The USS Intrepid is a legend in it’s own right and a remarkable piece of American History. Please check it out online (above link) or in person if you ever visit NYC. 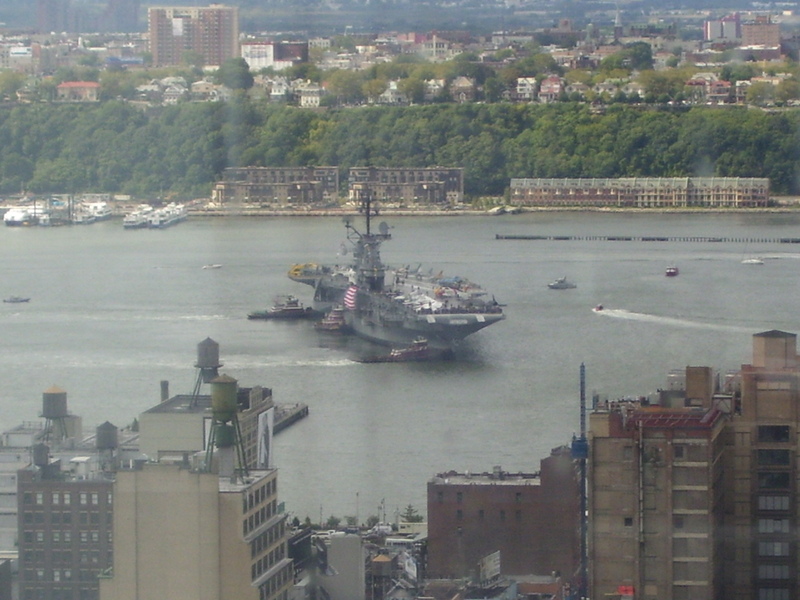 On December 5th, 2006 the Intrepid was hauled away to New Jersey for some much needed repairs and we had a great view of the whole event. 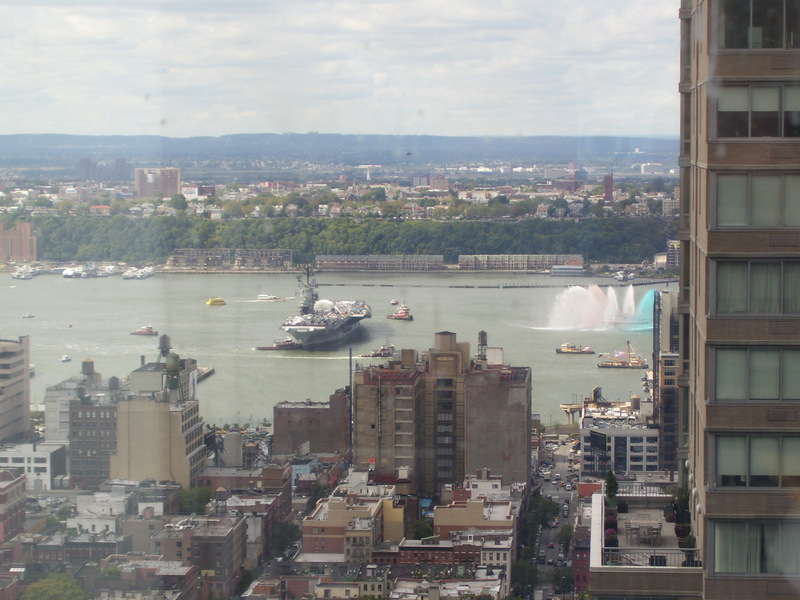 Today it returned home to NYC and I remembered my camera this time and got some great pics. For my Facebook friends, check the album for the rest of them. 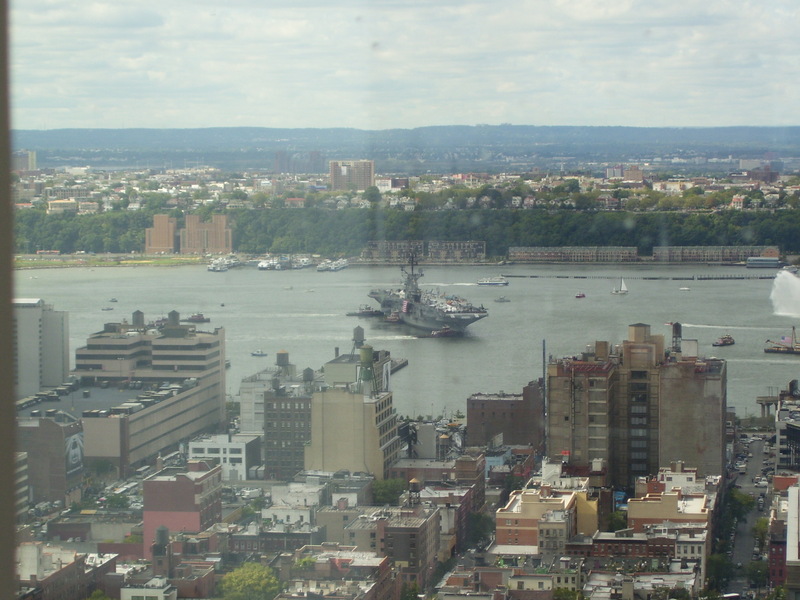 It’s a strange thing to see an aircraft carrier floating down the Hudson, but I’m glad I was here for it. Enjoy! In the midst of mud slinging elections, a struggling economy and a divided nation I think this is wonderful timing for a symbol of America’s remarkable past successes over adversity to get some attention again. Our country has been through worse than what’s going on these days. We overcame the odds then, and we will again.